Does the Airpod need a protective case? like phone needs a case，Airpods, of course, also need a case. Because Airpods are so expensive compared to other earphone, it's hard not to love them when they get hurt or break.Airpods are well protected with an airpod case.There are so many different types of Airpods on the market, so how can you find the right one for you?Most of the cases on the market are silicone Airpods, which are generally relatively cheap, but not good enough in quality and easy to get dirty. 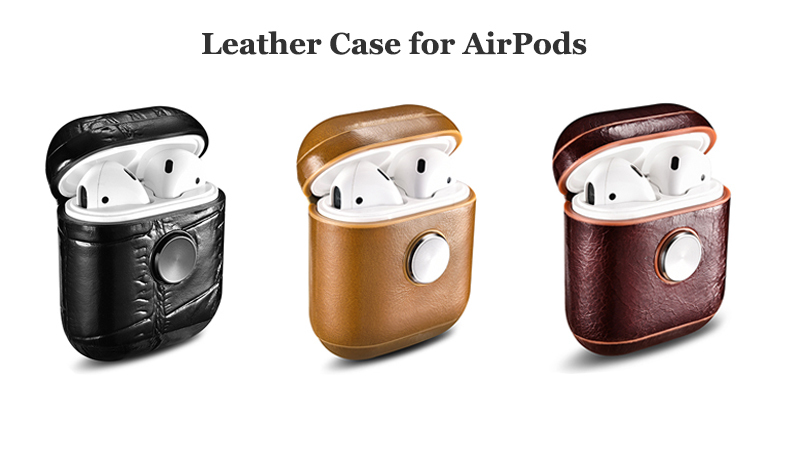 The real leather airpod cases are much better in quality, and are wear-resistant and not easy to get dirty. They are the first choice for those who pursue a high-quality life. 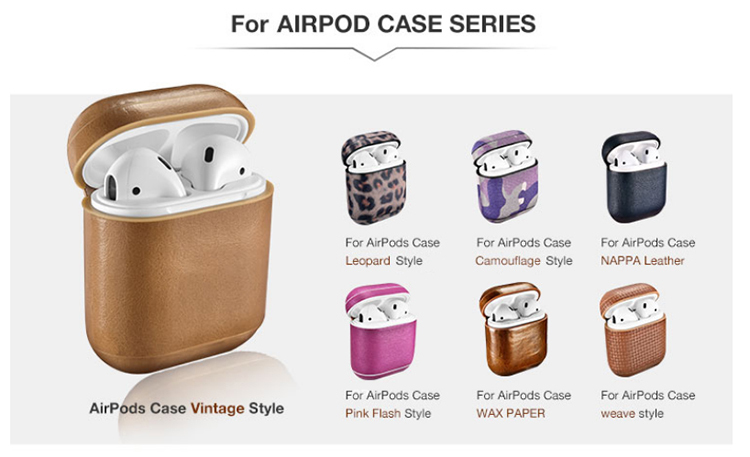 Now on the market for leather airpod cases businessmen are relatively less, ICARER company do leather Airpods cases are of good quality and best price, annual sales of more than 300,000 last year, is a good supplier of airpod cases, our airpod cases used design head layer cowhide, novel styles, good quality, and resistance and prevent dirty and won many customers love and trust.